HOll News. 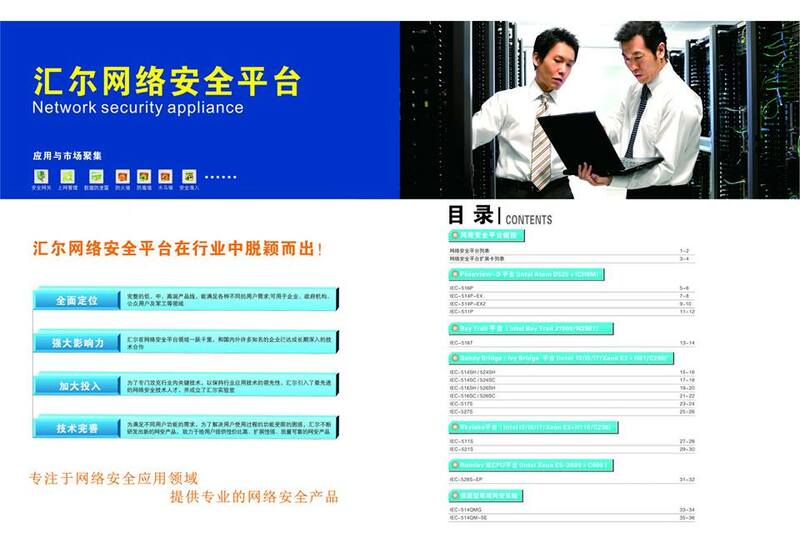 All stock network appliances for 2016~2018 have been cleaned up. And now all parts and appliances need procuce with full-new industrial components under actual orders. so the delivery maybe long a little. Our models are the same the orginal. Hot appliances are IEC-516SH, IEC-516SC, IEC-527S, IEC-511P. New order New produce from now on(Nov.15th. 2018). Please noted. thanks.